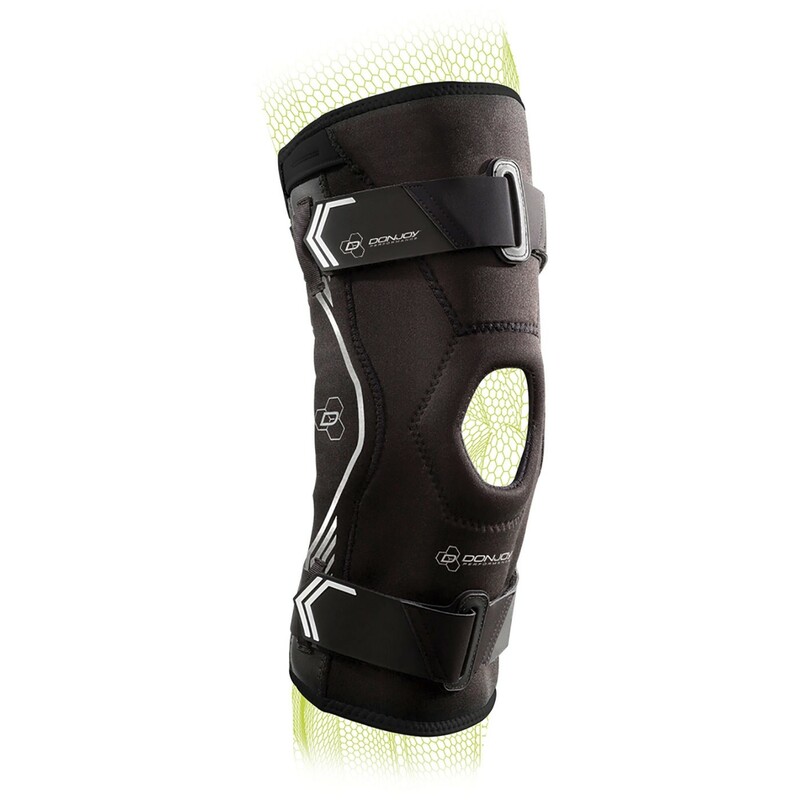 Bilateral hinged knee sleeve for joint stabilization. 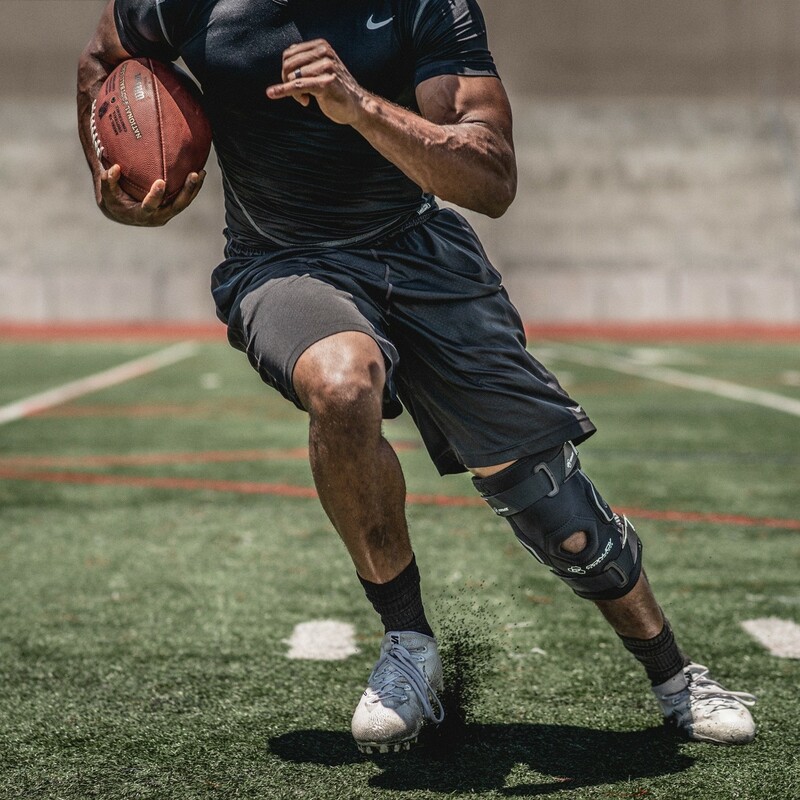 The DonJoy Performance Bionic Drytex Knee Sleeve is a joint stabilizing, bilateral hinged knee sleeve with an open patella design to help protect and stabilize the knee. 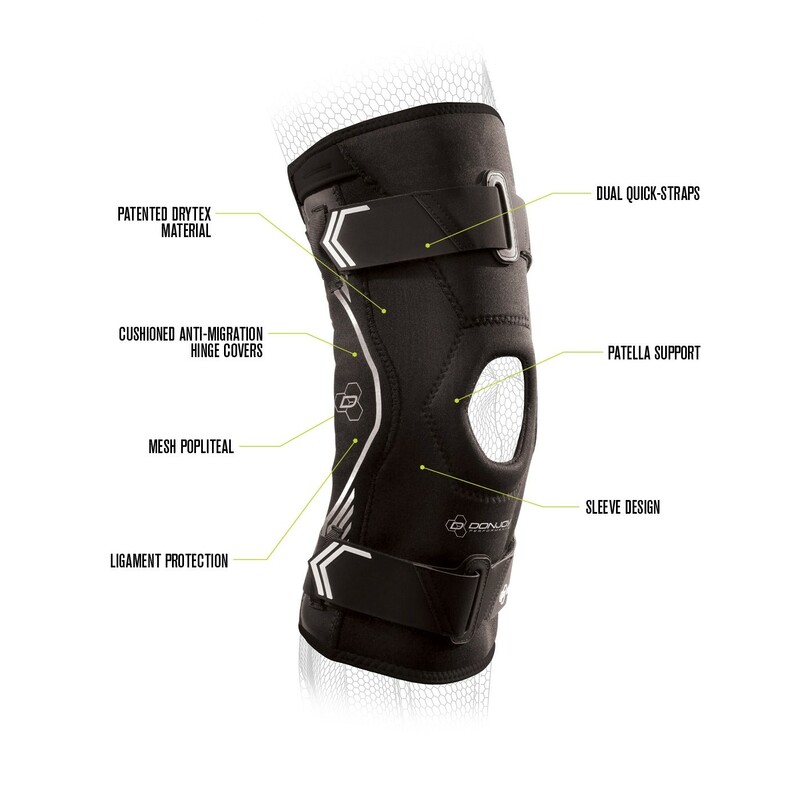 Constructed with patented Drytex material, the Drytex Knee Sleeve is moisture wicking and breathable to help keep you cool and comfortable. 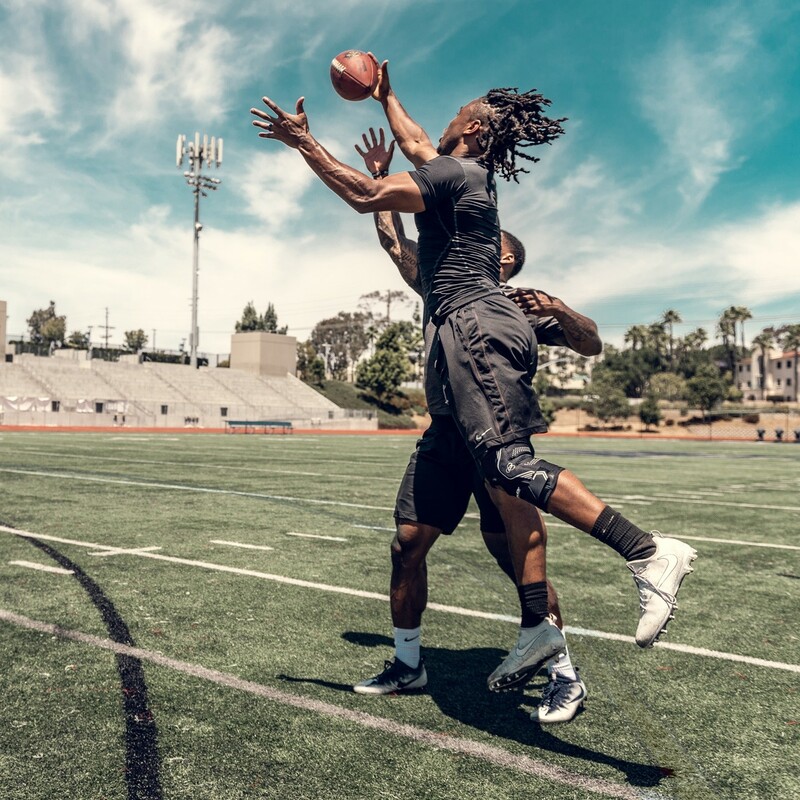 In addition, the dual, quick-strap design allows for easy adjustments during activity. 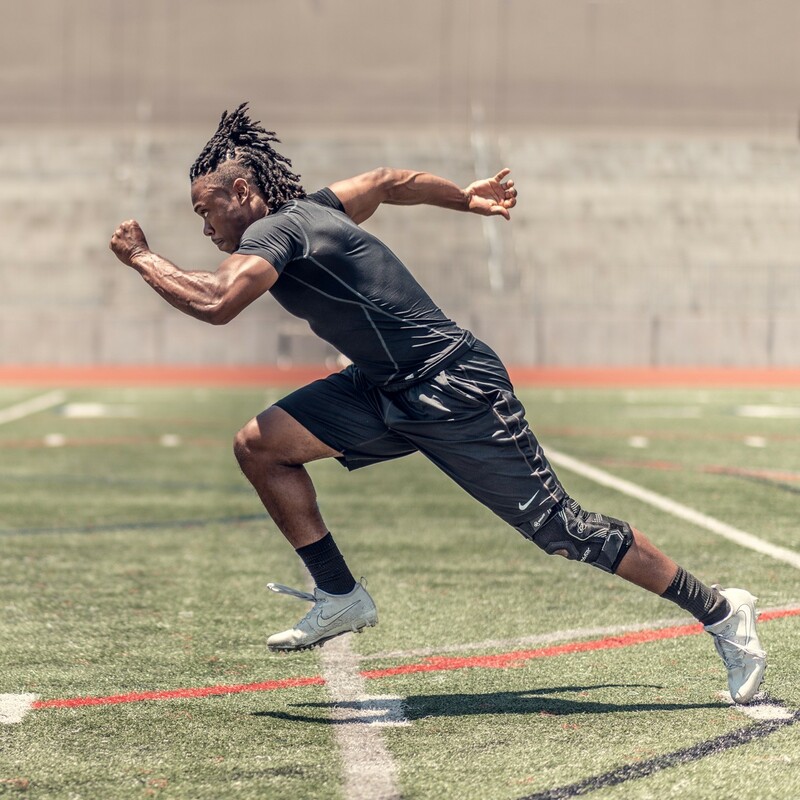 Thigh 15.5 - 18.5" 18.5 - 21" 21 - 23.5" 23.5 - 26.5"
Knee 13 - 14" 14 - 15" 15 - 17" 17 - 19"
Calf 12 - 14" 14 - 16" 16 - 18" 18 - 20"
I am a full time firefighter, and after 32 years in and out of fire trucks and carrying heavy gear up flights of stairs, my knees are hurting. 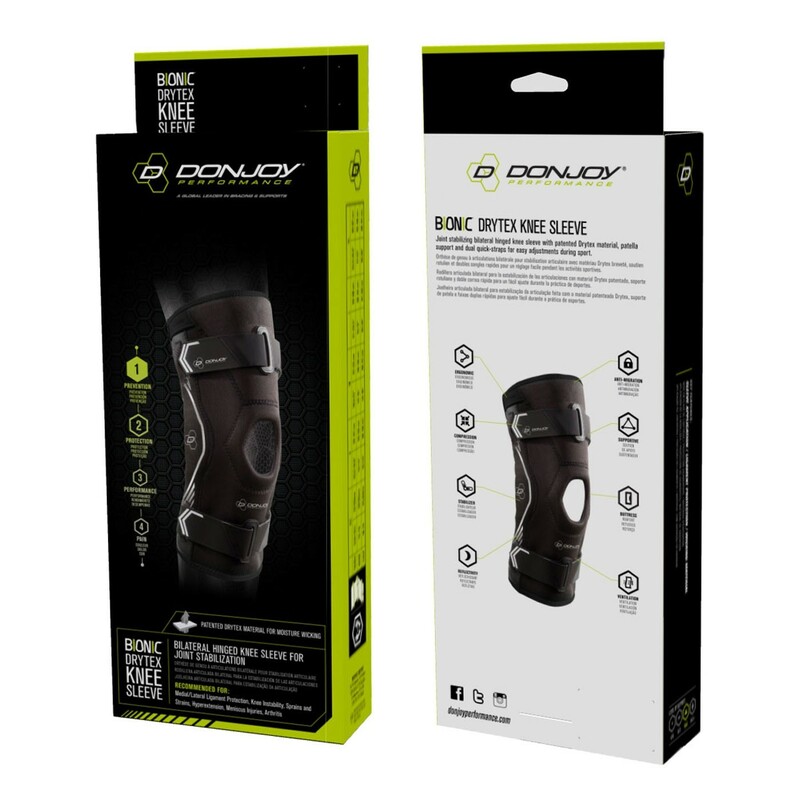 I tried the DonJoy knee sleeves and what a huge help and difference in my performance. Wearing these while I train not only help keep me pain free during the evolution, but at night when I'm sitting and resting from the days activities, I continue to be pain free. 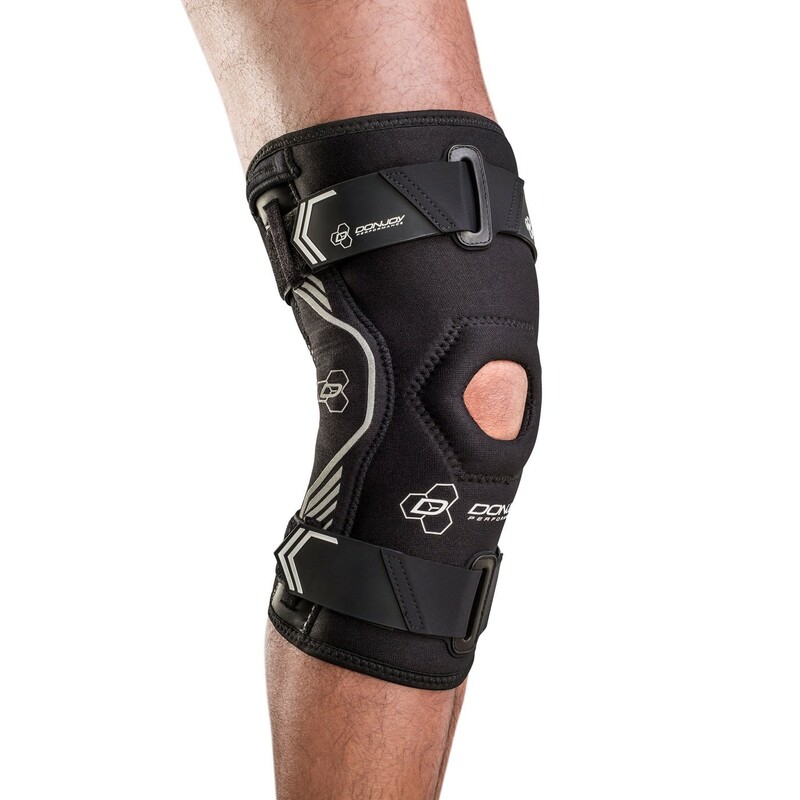 They are cool and lightweight to wear, never interfering with movements and keep your knee in great alignment. 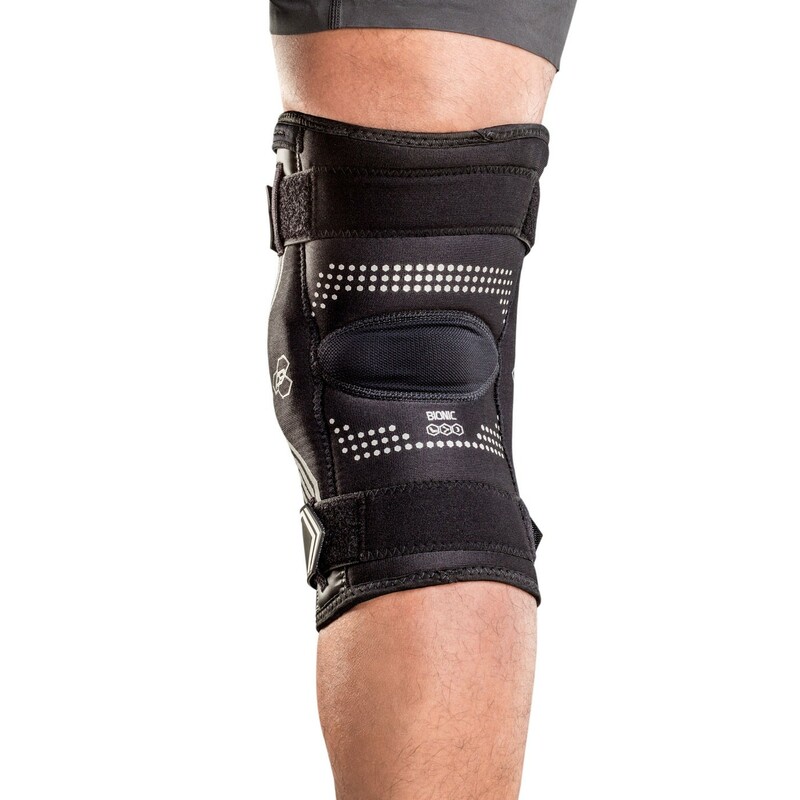 I highly recommend if you have knee pain or problems to contact DonJoy today and get their assistance in ordering the right sleeve for you. It will make a huge difference in your pain and mobility. It did me, so much I wear one one each knee now daily! Pros: Lightweight, durable, breathable, easy to put on and remove. Cons: Make sure you get the correct size for your leg. Thats an important key. This brace was very comfortable and felt like a natural extension of my leg. In my lateral movements I felt a good deal of support. 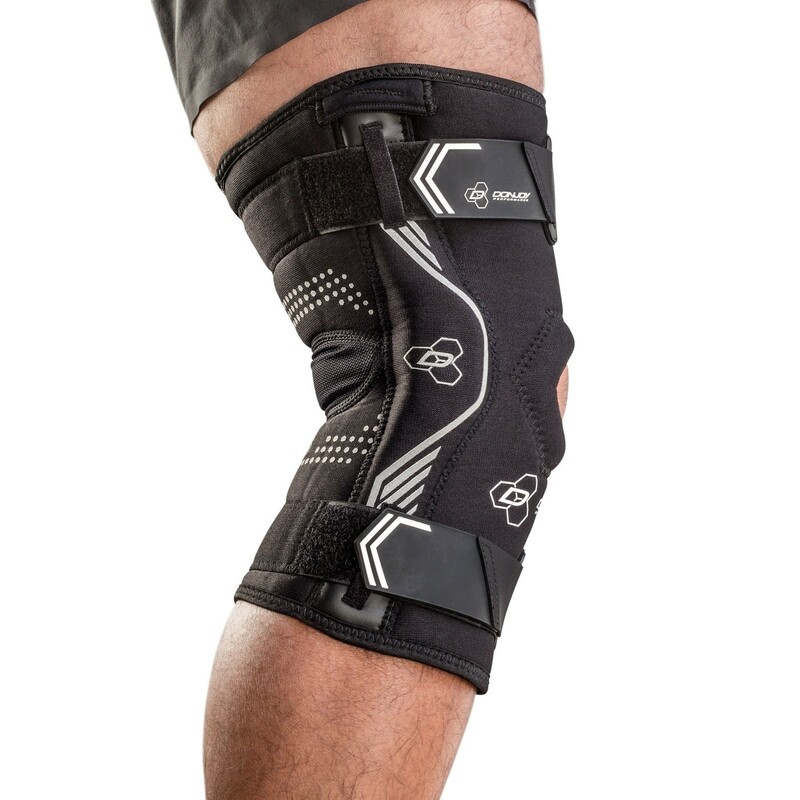 As someone who has had meniscus surgery I felt confident in my sharp aggressive movements while wearing this brace.